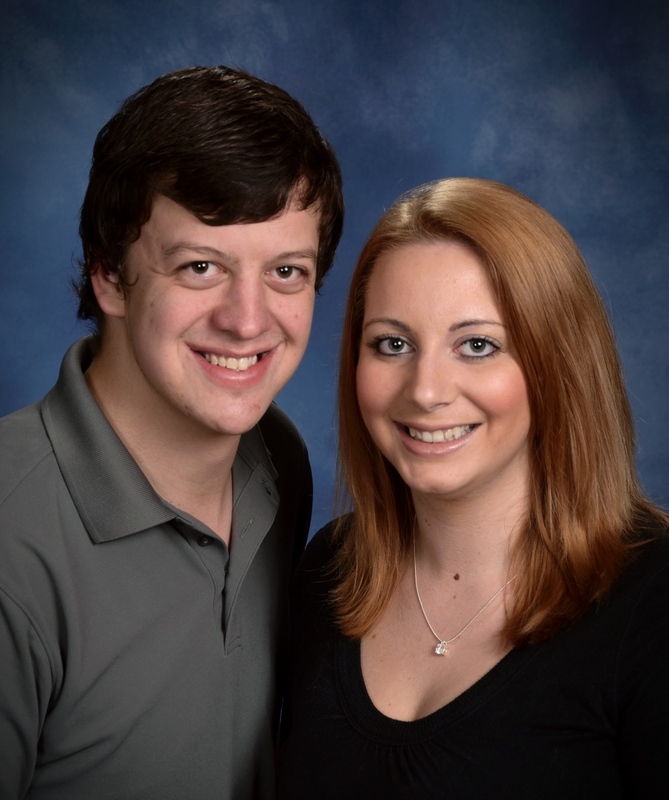 Meet Handi*Vangelism Ministries International (H*VMI) missionaries, Kyle and Leah Robinson. Click below to support Kyle and Leah's ministries OR send check payable to H*VMI account #022. Missionaries serving with H*VMI since 2011. MINISTRY: Kyle serves as the Executive Director of H*VMI. Kyle and Leah serve together in Disability Ministries/Handi*Camp. BACKGROUND: I (Kyle) have been involved with the ministry since a very young age through Handi*Camp. Through my work with people with disabilities, both at Handi*Camp and elsewhere, God drew me to serve Him with H*VMI. Leah’s introduction to the ministry came when she worked at Handi*Camp in the summer of '08. She was majoring in Criminal Justice and intended to be a police officer. God used camp to change her life’s direction to becoming a nurse. We love serving the Lord together as a family at H*VMI. We are both so blessed to be a part of what God is doing in this ministry. FAMILY: Leah and I were married in November of 2010. Since then, God has blessed us with our beautiful daughter, Hannah (born in December of 2013); our handsome son, Saul (born in July of 2016); our youngest son, Simeon (born February 2018); a home in Ephrata, PA; and our dog, Jake. HOBBIES: We love to be outdoors, whether it's going on walks with our kids and our dog (Jake); or going to the beach. Kyle loves fishing, and Leah enjoys bike riding and swimming.